After casting Cher, Parker needed to find someone to play her romantic partner. Enter Andy García, who plays Fernando Cienfuegos, a dapper, well-bearded gentleman who works with Amanda Seyfried’s Sophie. And yes — the character was invented entirely so that Cher could sing “Fernando” at him. García put his name up for the movie before he knew Cher was involved, and then Cher chose him out of a list of potential Fernandos. 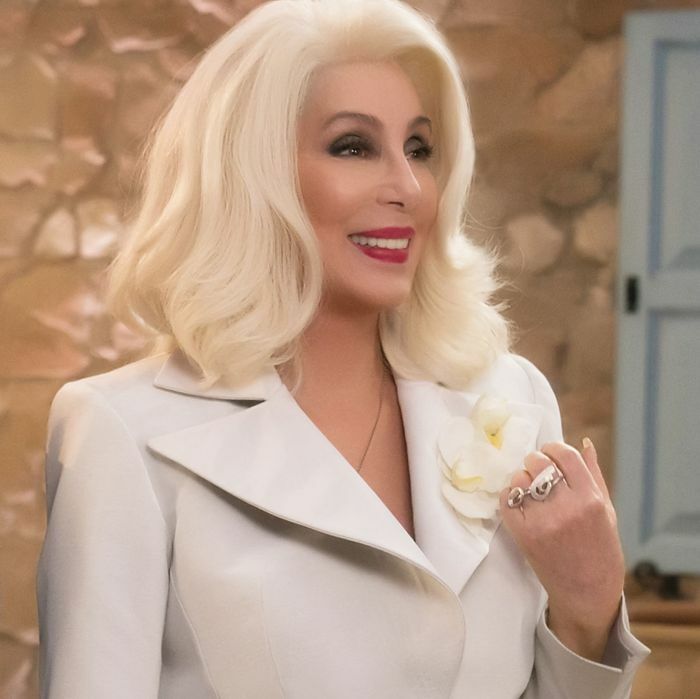 “They wanted to give Cher the ability to pick her mate, as they say,” García says. “She said she was a fan of my work and all the people on the list were very capable, but when she saw me, she felt I was the guy.” He was thrilled to get the job, and thinks that it’s fun to add his character to Mamma Mia!’s very complicated genealogy. “There’s also the interesting anecdote that it’s possible that I may have been the father to Meryl and Lily,” he notes.